You can have great software on your computer, and you can be very careful about the sites you visit on the Internet, but still, it is inevitable that you will eventually face some problems with your software and/or hardware. When that happens, you can have a professional track down the source of the problem and fix it, but before you spend money on it, check out some excellent diagnostic and maintenance tools that you can simply use on your own and successfully deal with the software issue. 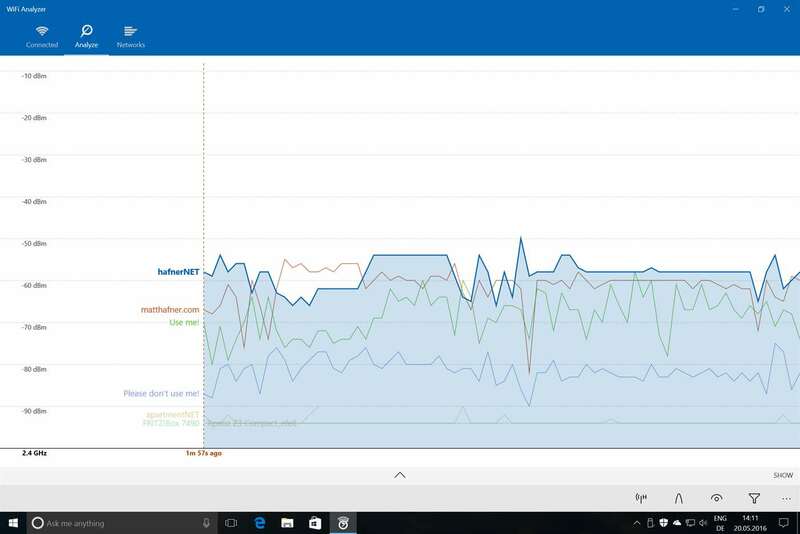 Just as we were once used to, Performance Monitor is available in Windows 10, only this time it comes in the form of an app. When you download it, look for it in the sidebar, under Monitoring Tools. When set by default, the app shows you “% Processor Time”, telling you the exact usage of your CPU at a specific time. But, this doesn’t have to be the only thing you can check with this app. There’s a possibility of putting additional Counters, for example, disk usage, paging file size or checking the energy usage. This free tool could fix the problem that most of us have run into at least once – bad Wi-Fi connection. The way it works is that it actually checks your Wi-Fi network for any interference from other networks in your neighborhood. 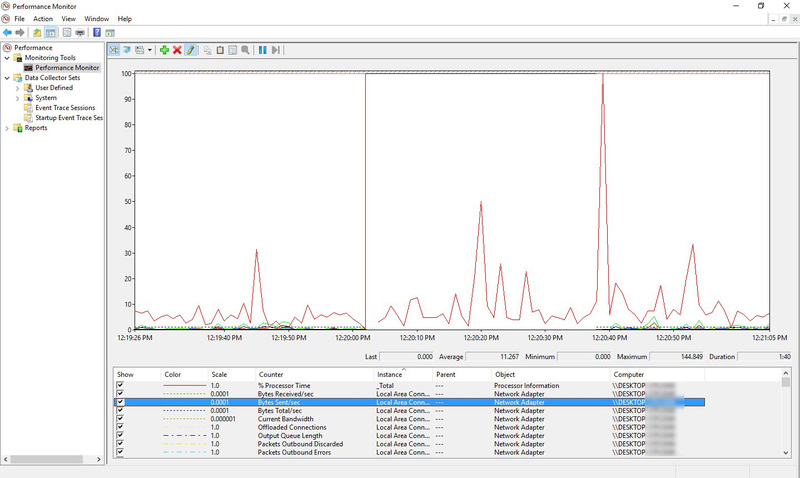 If that is the case Wi-Fi Analyzer will recommend that you change your Wi-Fi channel to the least crowded one. Of course, it can’t do wonders, especially if you’re living in a crowded city, but it can certainly at least double your Wi-Fi speed. 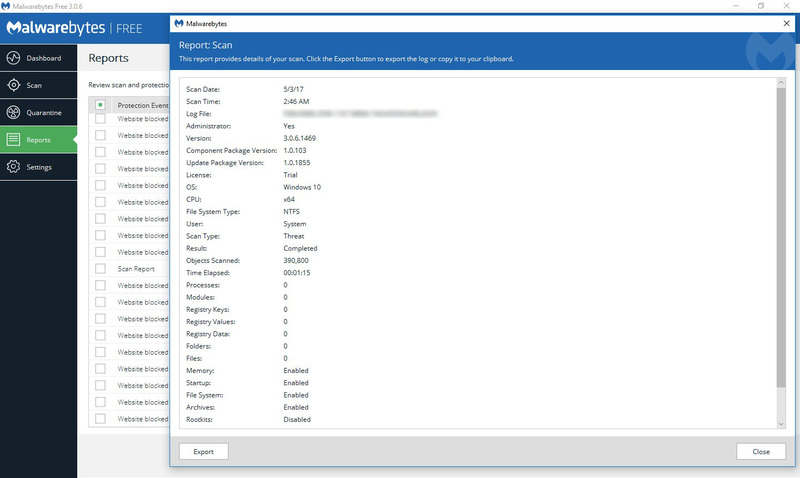 This software is designed to target and repair problems with hard disk drives, as well as to report to the user on the health of SSDs and HDDs and their performance issues. 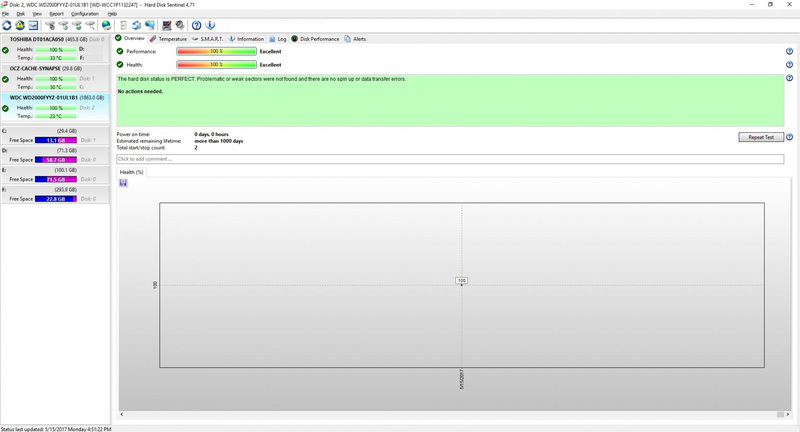 This software is unique because it gives you extensive information on the problem, together with useful tips, and it includes all the tools for verification of different disks. Numerous reports and alerts are at your disposal if you want to protect your data as much as possible. The great thing is that this software will detect every single disk problem, make you aware of it and then act appropriately and deal with the problem if necessary. We all know how annoying it is when our computers start acting crazy and unpredictable, shut down or reboot for no apparent reason or just crashes random programs at random time. 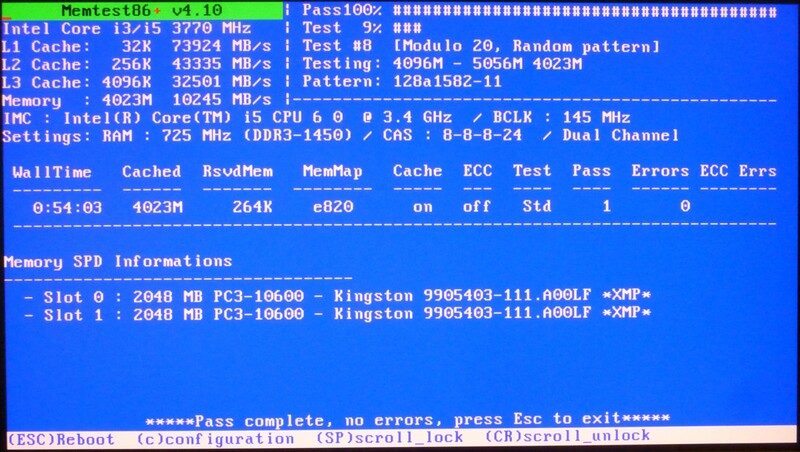 This is where memtest86 comes as really useful software. You can start it up from a CD or a USB flash drive and let it do its magic. It will detect anything wrong with the RAM through test patterns and algorithms. Even if nothing is wrong with the RAM – at least you’ll definitely know and move on to different diagnostics. That’s why this cool software is frequently used by PC repair stores and system builders, and IT Support Sydney based experts recommend to follow their example and try it out. Well, finally something that will make you forget about using antivirus on your computer. This software has it all. It protects your computer from all kinds of threats, even the ones that are new and incredibly dangerous. It also has excellent anti-ransomware protection by using cutting edge technology, so your files are shielded. Anti-exploit protection provides you with the four-layer defense that blocks any attacks on vulnerable programs of your computer. Of course, there is also malicious website protection, which prevents your software make any contact with fake and damaging sites. Any kind of fake advertising or malware download will be instantly blocked. The software includes Hyper Scan mode that performs in the background and detects only currently active threats. In short, this really is new-age protection. Think about each of these tools if you seriously want to have a great protection for your computer. Next time you avoid a disaster; you’ll know you have made the right choice. Do you have your favorite tools in these categories? Tell us in the comments section.